The Creator Scholarship is a benefit-type scholarship aimed at fostering student creators. ※The information as of December, 2017. 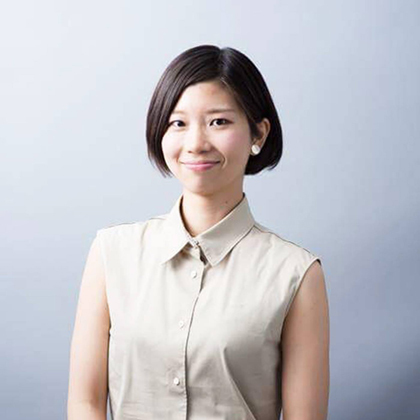 Yuriya Sumita graduated from the Yokohama National University, Graduate School of Urban Innovation, Department of Architecture and Urban Culture (Y-GSA) in 2017. She is currently carrying out research at the school in the second semester of her doctoral program. 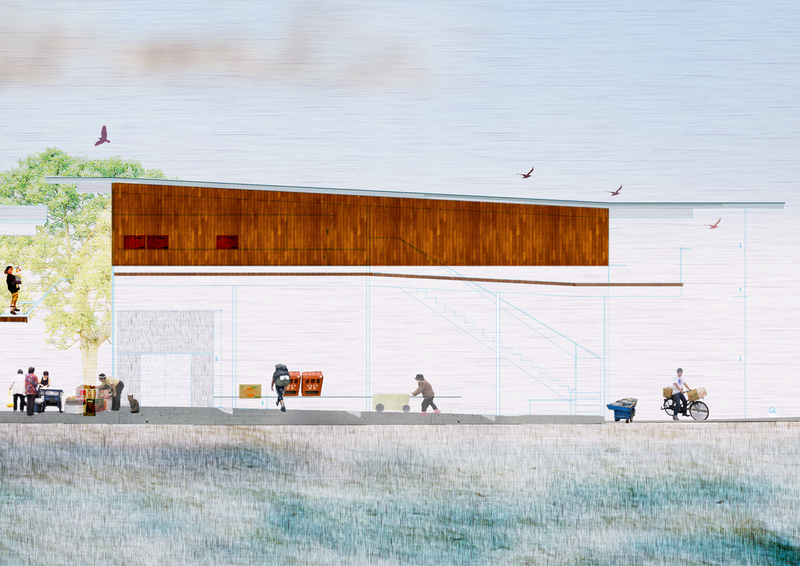 She is also involved in actual architectural design projects, such as her involvement, in charge of design and urban research, in the composition of the venue for the Yokohama Triennale 2017 event via the university and an architectural design office. Her private activities include the use of urban development and architecture to propose and carry out conceptual plan with local government and residents in Takehara City, Hiroshima Prefecture. 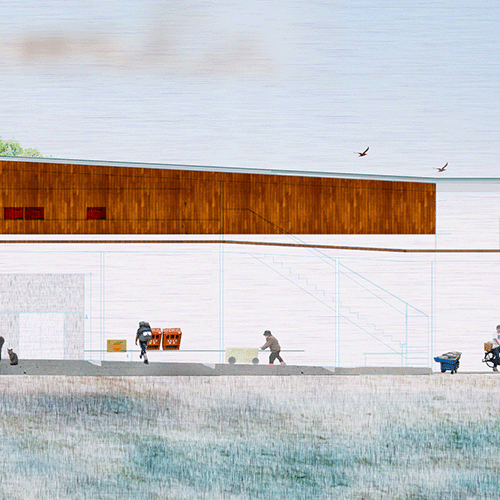 Her many accolades include the winning the Gold Prize in the student division of the 31st JIA Tokai Region Design Competition and the excellence award (individual) and special group design awards (group) in the 10th Home Design Competition 2016 of the Japan Architectural Consortium of Students (JACS). 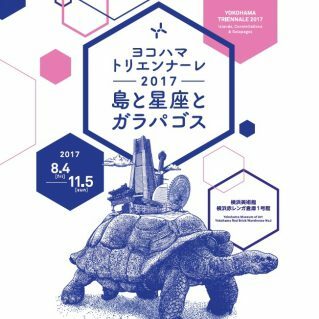 Yokohama Triennale 2017 now underway! A re-examination of Onomichi, Hiroshima Prefecture, a commercial city that was once a major intersection of trade between land and sea. Here, the focus was on fisherman’s wives, locally called “banyori-san”, and merchants. Commercial trade was carried out at a humble scale along the small tracks built just wide enough to allow the pushcarts used as commercial tools to pass. These tracks passed along the coastline leading to the development of numerous ship anchorages. Copyright © 2019 Kuma Foundation All Rights Reserved.